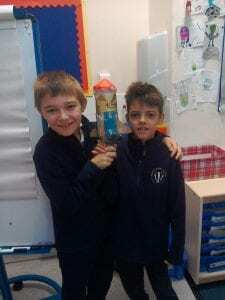 Sand suspended in water (suspension). 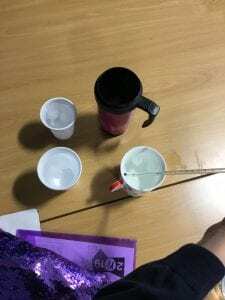 Salt dissolved in water (solution). 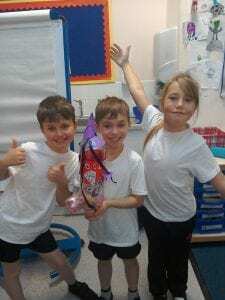 As you can see, we succeeded. 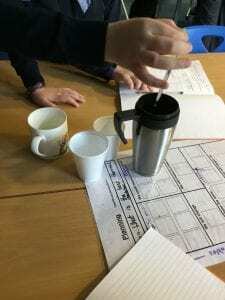 We then discussed evaporation and how the water would evaporate from the salt and water solution, leaving behind salt crystals. 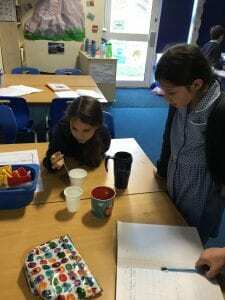 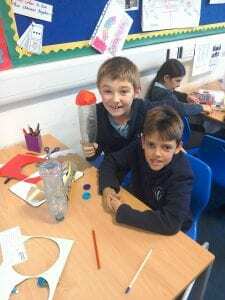 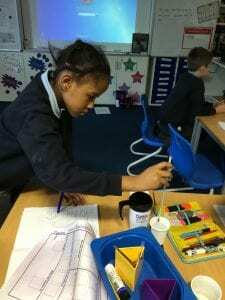 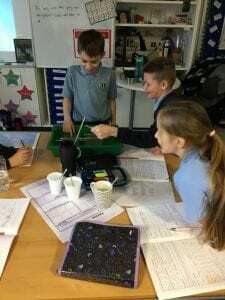 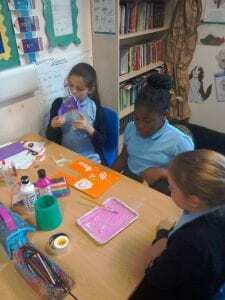 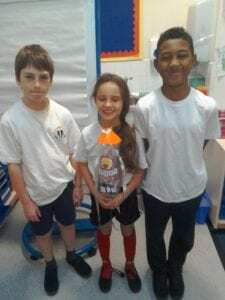 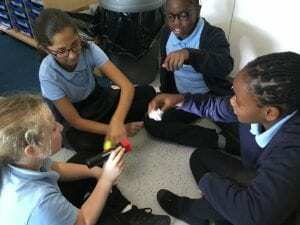 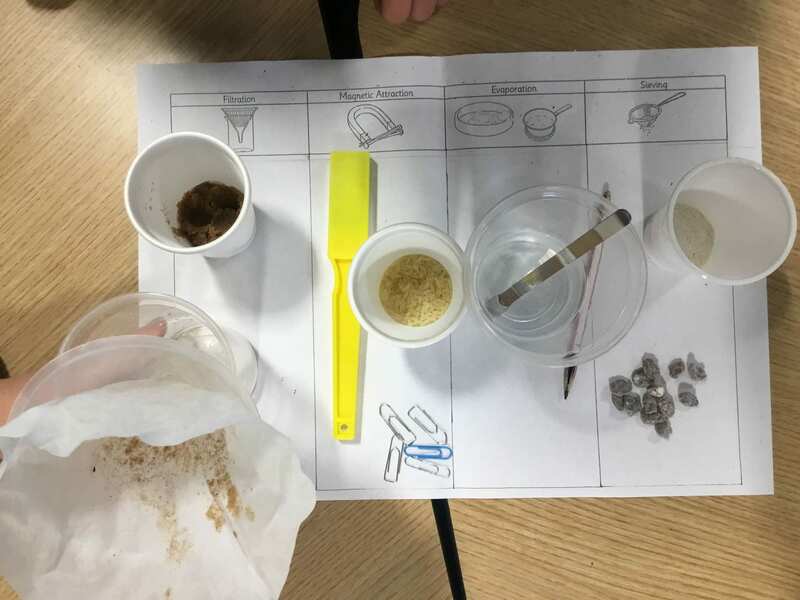 We had a great science lesson testing which materials made the best thermal conductors (transfer heat) and thermal insulators (lock in heat). 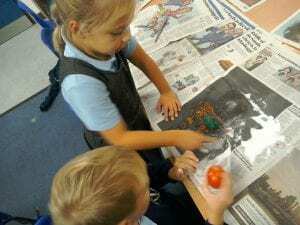 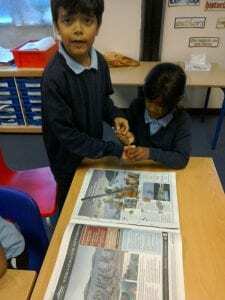 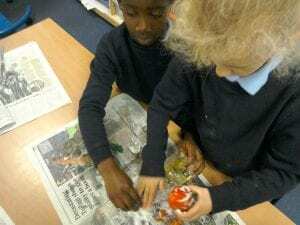 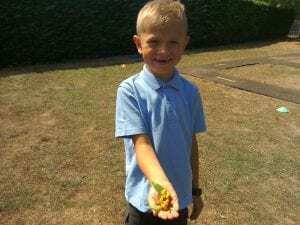 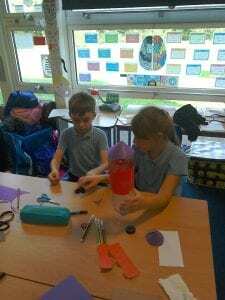 To link with our topic of Ancient Egyptians Maple Class mummified some tomatoes. 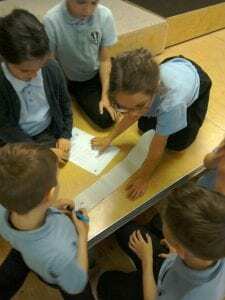 We had to follow a similar process to that of the Egyptians. 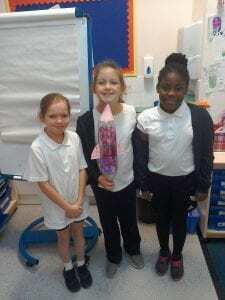 What a fun afternoon launching our rockets into the sky!! 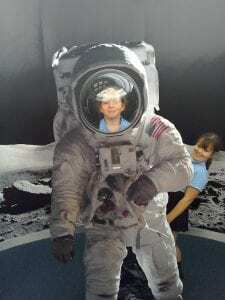 Can you spot Ms Wright getting scared and Miss Dimonaco getting soaked? 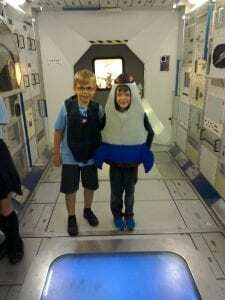 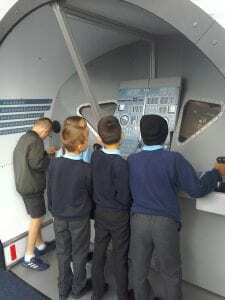 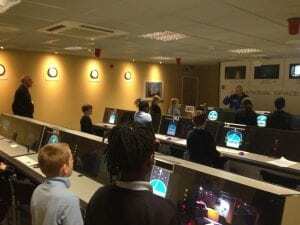 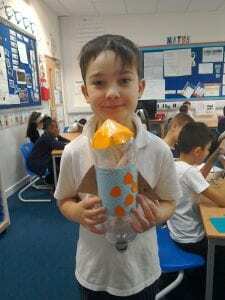 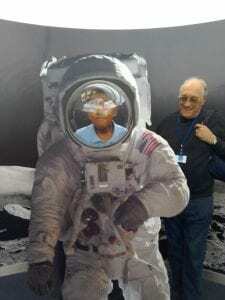 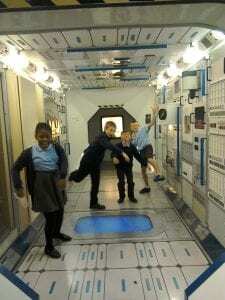 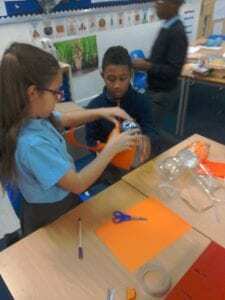 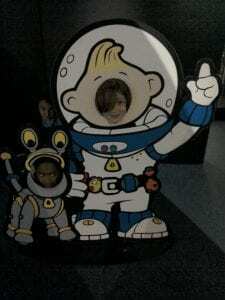 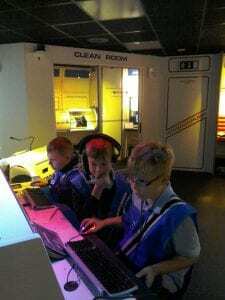 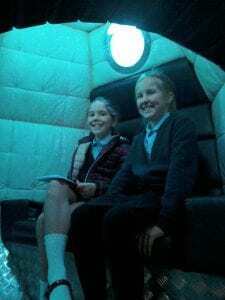 We thoroughly enjoyed our visit to the National Space centre in Leicester. 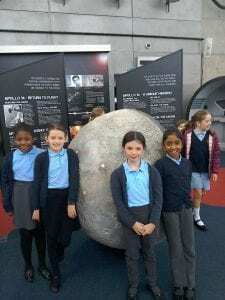 We even saved the world from a deadly comet, which was heading our way. 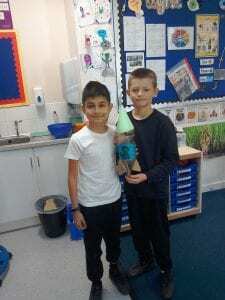 We named it BOLT! 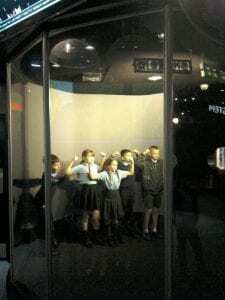 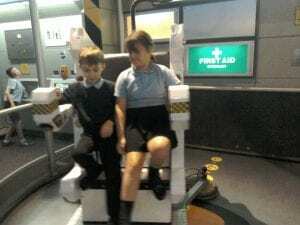 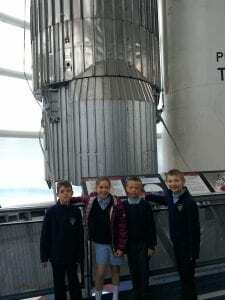 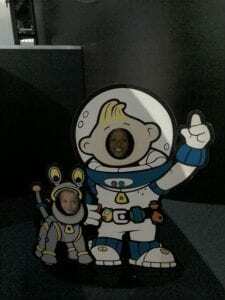 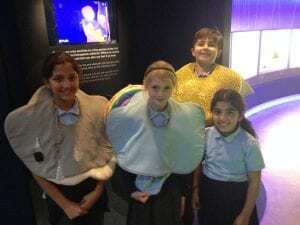 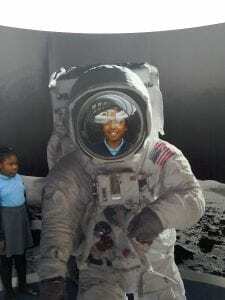 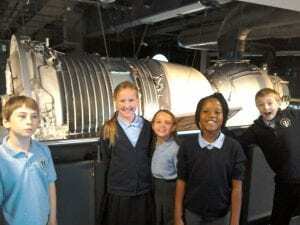 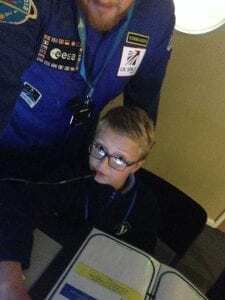 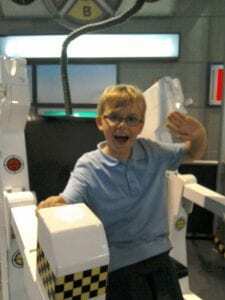 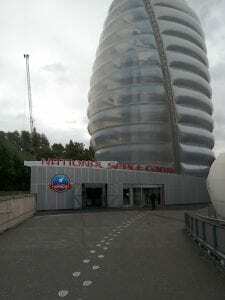 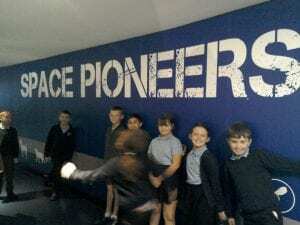 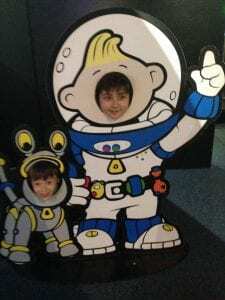 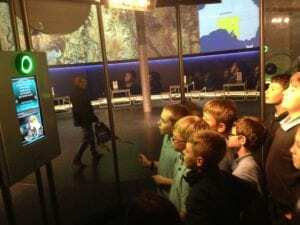 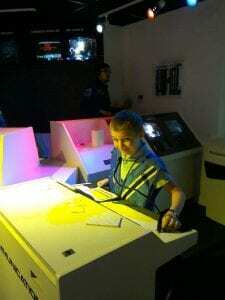 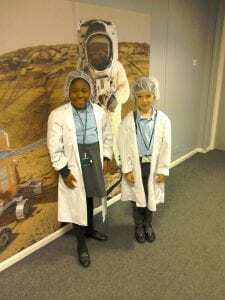 We absolutely loved our visit to the National Space centre in Leicester! 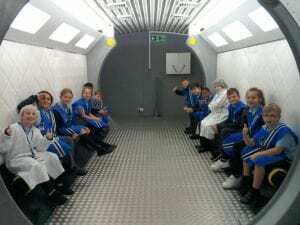 It was definitely worth the long journey to become astronauts and save Earth from a deadly meteorite! 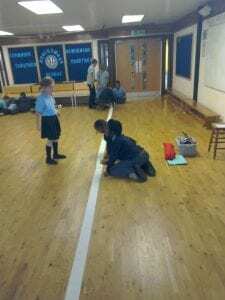 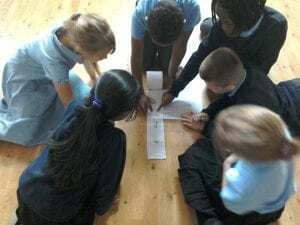 We looked at how far the planets are apart and measured this out using toilet paper. 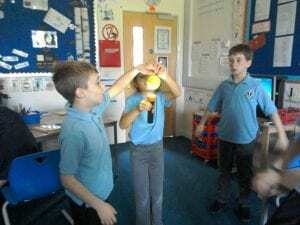 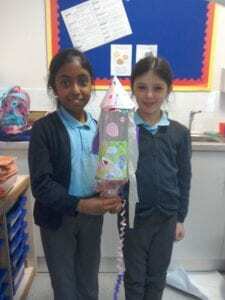 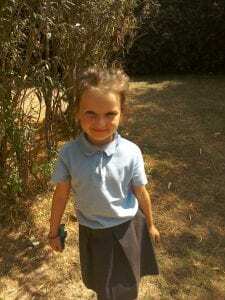 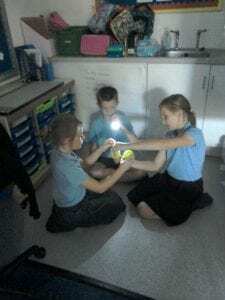 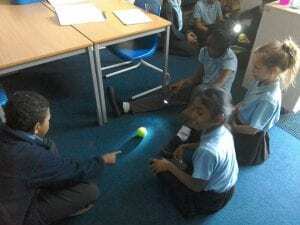 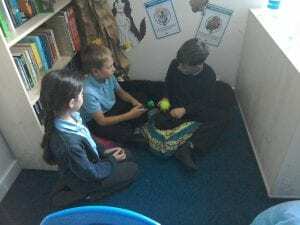 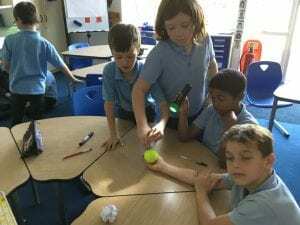 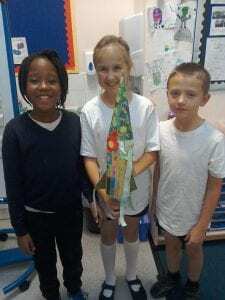 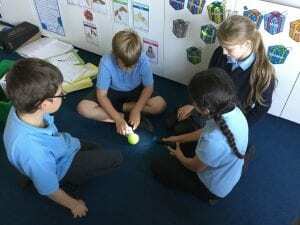 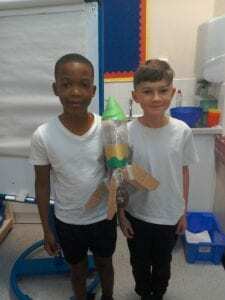 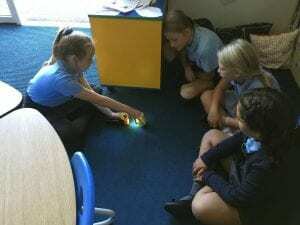 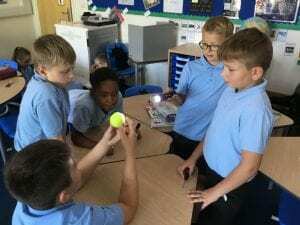 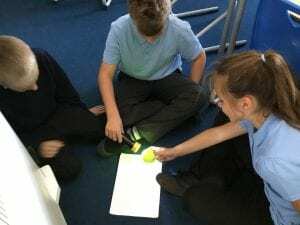 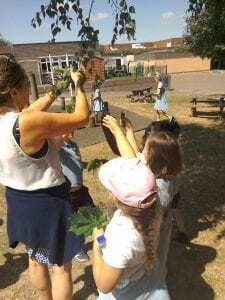 We then explored day and night using torches and tennis balls. 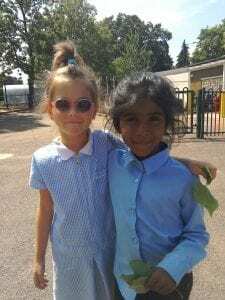 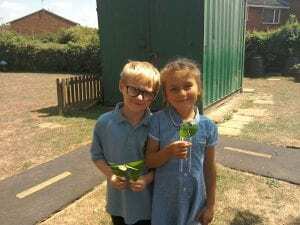 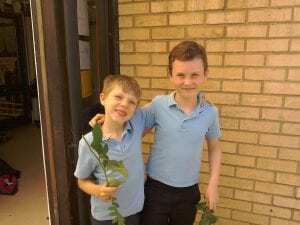 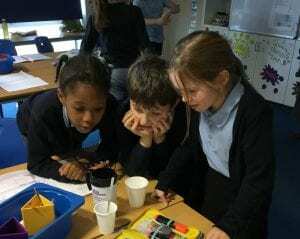 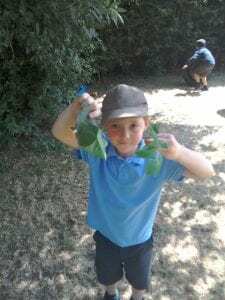 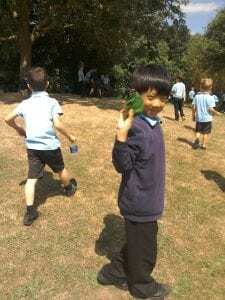 In Science we looked at different leaf types, classifying and describing them.